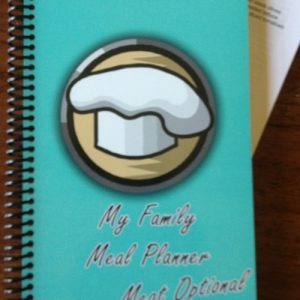 Get ready to fall in Love with Meal Planner for 2 Light & Clean! 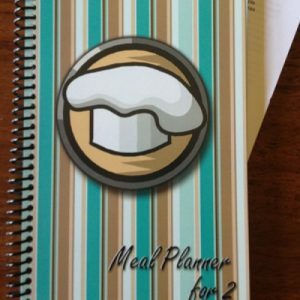 Meal Planner for 2 Light & Clean was created for 2 people. 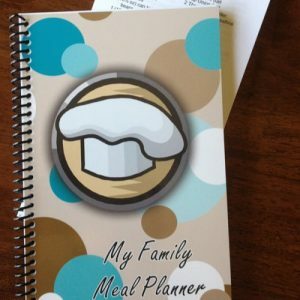 It is exactly the same as My Family Meal Planner Light & Clean, but all the recipes have been cut in half to serve less people. 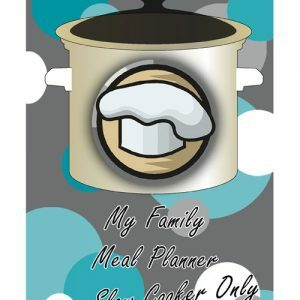 Meal Planner for 2 Light & Clean is Gluten Free, Every Meal has Less than 500 Calories, can be Dairy Free and Nut Free too! Most recipes are Diabetic Friendly and Heart Healthy! 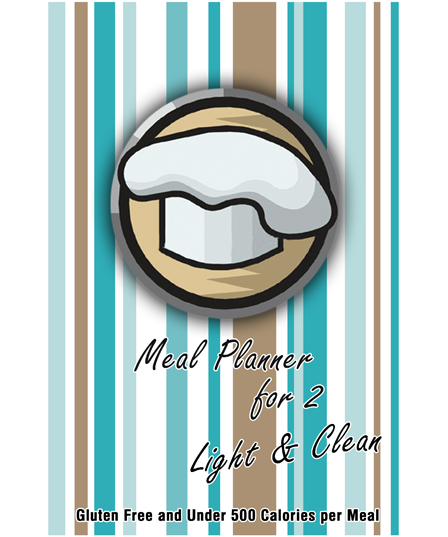 Meal Planner for 2 Light & Clean would be a great wedding gift, graduations gift or baby gift. It is also perfect for grandparents or empty nesters without children at home any more.